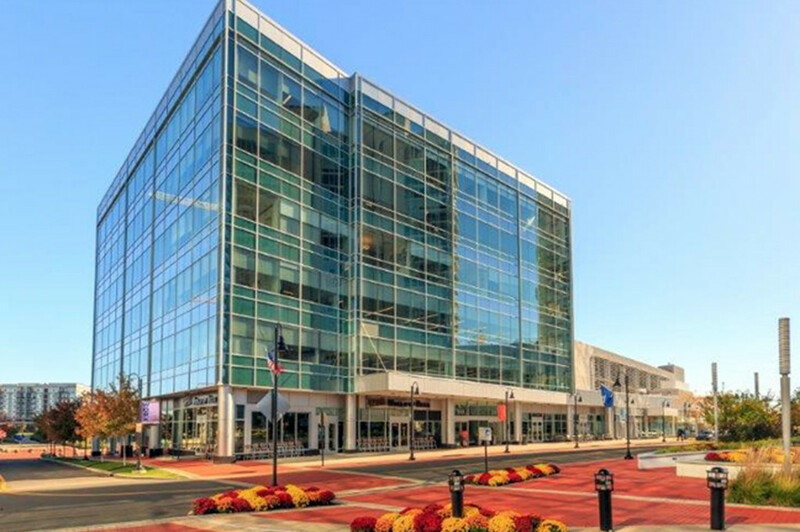 SpringWorks Therapeutics, a biopharmaceutical company focused on developing medicines to treat cancer and severe rare diseases, is relocating its corporate headquarters from New York city to a 23,919-square-foot space at 2 Harbor Point Square in Stamford. SpringWorks is planning to bring 55 employees into the space, and their sublease runs through November 2022. Financial details on the transaction were not disclosed. CBRE Executive Vice President John Isaacs and Senior Vice President Colin Reilly represented the tenant in a deal that involved assigning the lease from the then-existing tenant, Structured Portfolio Group, to SpringWorks Therapeutics. Torey Walsh of Newmark Knight Frank represented the former tenant in the transaction while the property’s owner and developer, Building & Land Technology, was represented internally by Leslie Whatley and Jim Phillips.